It's hard to imagine the modern office in some ways without Outlook. Over the years it's proved itself as a true heavyweight across an extensive range of day-to-day tasks. And though it's so much more than an email client - scheduling and task management are just two of the many additional features that spring to mind - a lot of the bulk of employees' work still takes place using the email feature. This is no bad thing in itself of course. The speed and ubiquity of email make it a perfect solution for many jobs. It does however have a slight drawback when it comes to looking at the actual information inside the emails. While email is perfect as a data tool on an individual level, it falls down when that data needs to be analysed or shared. 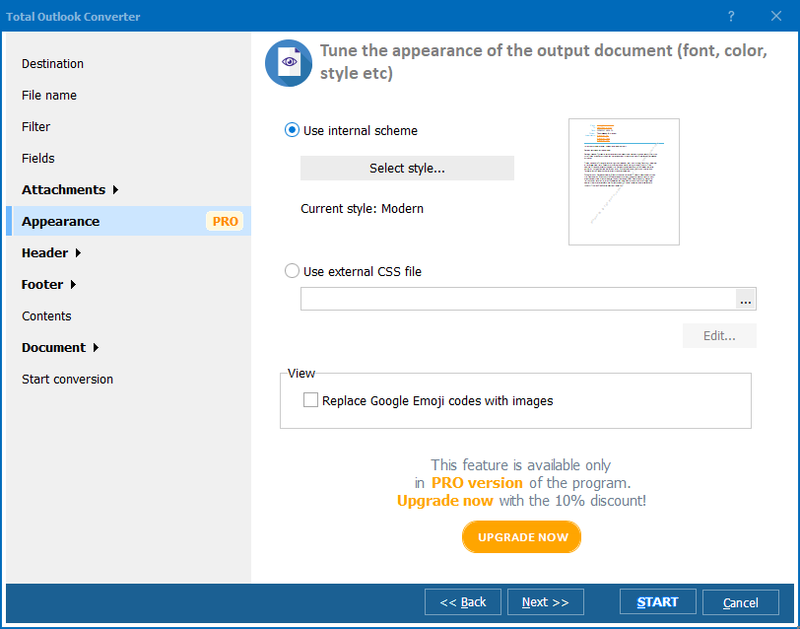 You're probably already familiar with the many benefits Total Outlook Converter brings to the table when it comes to freeing up some of that data but there's one specific part of its functionality we'd like to highlight today: the ability to make a summary report about PST file. 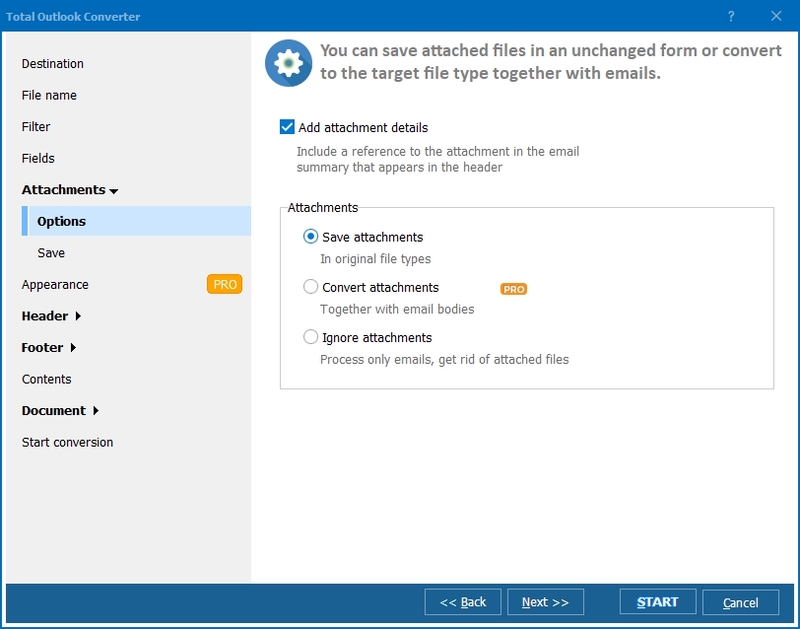 If you're looking to create an Outlook email report in Excel, Total Outlook Converter comes equipped with robust report generation functionality suited precisely to that task. You'll be able to gain a birds-eye view - tuned to your own exact requirements - of precisely what's happening in your own inbox or those of your team. 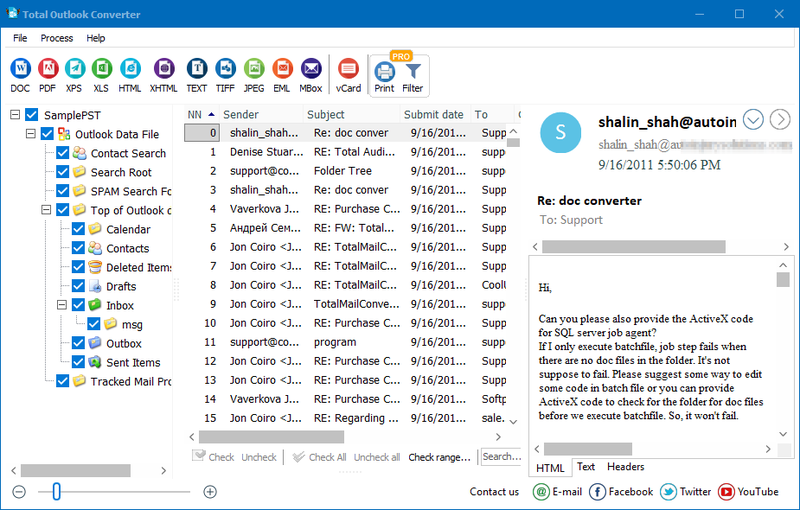 Total Outlook Converter supports a full range of output formats in addition to Excel. You're free to export your reports as PDF, CSV, TXT or HTML depending on need. You are completely in control of the contents of those reports. Custom columns can be added and deleted with just a few clicks allowing you to easily specify exactly what information should or shouldn't be included in the final output. So, the next time you find yourself nervously typing "pst to excel create a report" into a search engine and hoping for the best, stop right there! Take our free trial for a spin instead and discover the many benefits this handy tool can bring to your email workflow. 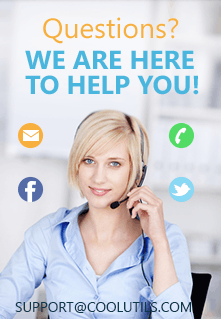 If you have any questions, don't hesitate to contact us via this support form. We will get back to you with a solution asap!